Sensei Caitlin Wall began her training in Judo at the age of 5 with her father, James Wall, as her Judo Instructor. Now in her 20's, Sensei Caitlin literally grew up on the Judo mats! Sensei Caitlin competed extensively as a child and teen including several podium finishes at Regional and National Level events. 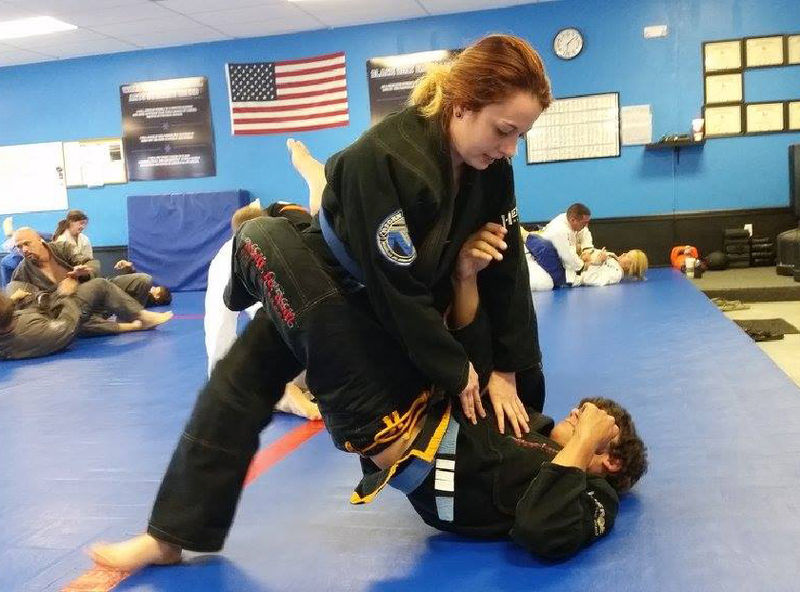 Today she continues to study Judo while managing the Denham Springs location and leading the Jr. Judo program. Use the form below to request more info or schedule your Free Trial Program!